Not everyone can be a part of PC Master Race, so for anyone rocking a MacBook or any other type of Mac with MacOS, this news concerns you very much. Thanks to the release of the Google Assistant SDK, a 3rd-party developer has created Google Assistant for Macs, calling it MacAssistant. Available for download via GitHub (it’s open source), once the app is installed on your Mac, it lives in the top menu bar right alongside Siri. 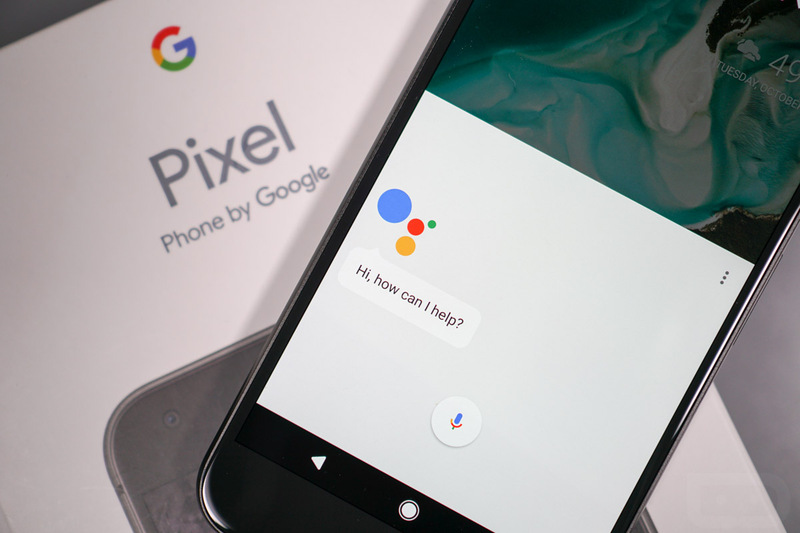 Awesomely enough, a simple double tap of the Command key will prompt Google Assistant to wake up, then you can speak your command. After downloading it to my own MacBook Pro, I can confirm this appears to be the real deal. Once downloaded, log into your Google account (Disclaimer: always be wary when granting permissions to 3rd-party apps), then get to using it. It’s very slick, but do note, the developer currently has it listed as a 0.2 beta, so you may find some bugs.